What do I do with all my cherries?!?! 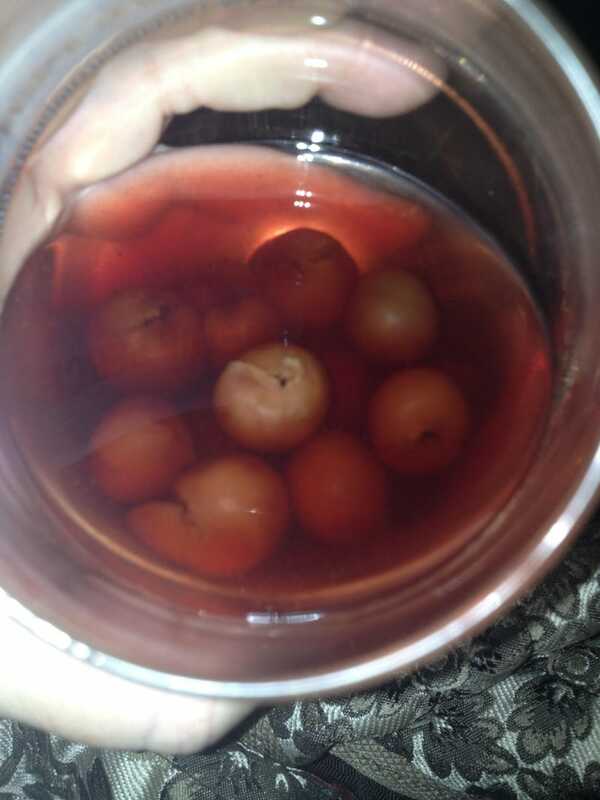 We made cherry bounce. It's now ready to be drunk and we are drinking it. What do I do with all the cherries? They're good on ice cream but I can only eat so much ice cream! eta: I should also add they're now a funky pale color and not as cherry flavored as they used to be. They donated color and flavor to the bourbon.